Thinking of a way of revamping your home and giving it a modern look? 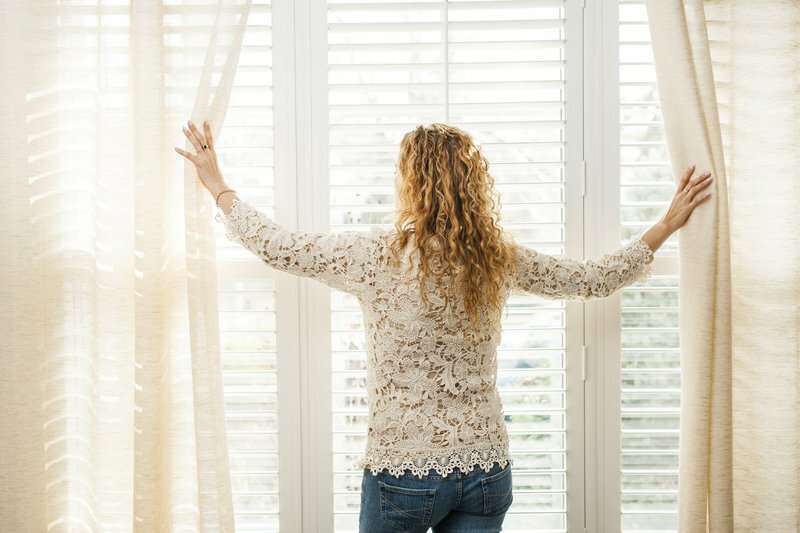 Here are nine reasons why we think you should consider installing window blinds instead of using curtains. More homeowners are turning to blinds as an alternative to curtains. Blinds have a way of transforming a home to look contemporary and elegant. Apart from that, blinds have a lot of advantages. Let’s look at some of them below. Blinds are easy to use and don’t require much maintenance. In most cases, you just need to keep them dust-free and handle them with care. If the cord gets tangled or the blind doesn’t lower properly, you can also fix those issues yourself. The video below shows how to maintain and repair blinds. Blinds come in different styles, colours, and patterns, but you have to make sure you pick the right ones to blend in well with your home decor. With the right selection, the blind can transform your room to look even more stunning. Unlike curtains, you don’t need to take down your blinds down to wash them every time they get dirty and wait for hours for them to dry. You can simply clean your blinds while they are hanging up. Check out the videos below on how to properly clean blinds without taking them off your window. You can control the light that enters your room by simply adjusting your blinds. This is great for summer where a lot of sunlight and heat can enter into your home. If you are looking at buying proper quality material curtains, then you might find yourself spending a lot of money, especially if your want the curtains to be tailor made for your home. But blinds can be much cheaper, depending on the type of blinds you choose. With proper care and maintenance, you can keep blinds for many years without having to change them. Blinds fit the window space and don’t require any additional space. This is a bonus for people who enjoy creating the look of extra space. It also means your home won’t look cluttered. Apart from blinds being less noticeable, you can also roll them up. This means you don’t have to worry much about getting furniture or wall painting that matches your blinds. You can easily change your room without having to worry about changing your blinds. It takes a few minutes to install blinds, and you can even install them yourself. The video below is a great guide on how to install blinds yourself, and the good news is that it takes only a few minutes.